We’re thrilled to be Healthy Dining Finder’s Restaurant of the Week! 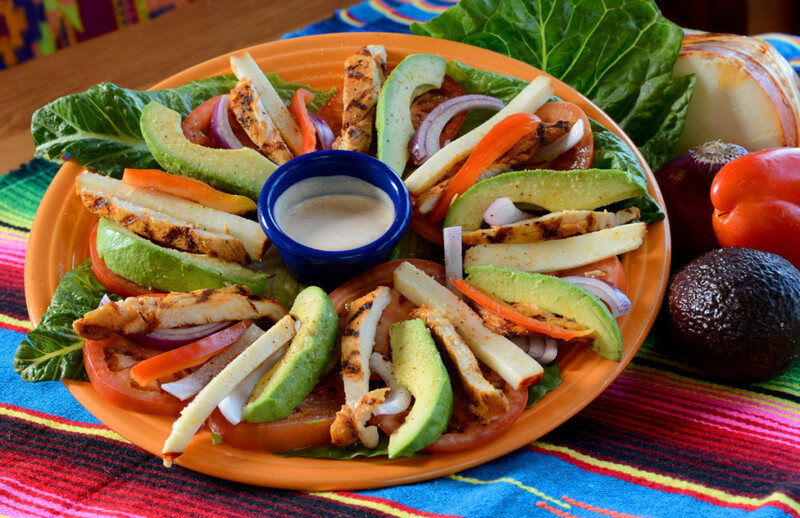 Check us out on their homepage and read about the many low-calorie selections we have for you at Casa de Pico: http://goo.gl/OGevaV. If you still want to know more about our newest healthy and delicious creations, read this blog post.